Write to Freedom supports people in changing their lives through mentoring, self-empowerment, wilderness experiences and the power of personal stories. We work with those in recovery from addiction. See our Who We Work With section for more details. Introductory day in a wooded Dartmoor valley. Melissa and Ali on a Mentoring day, deep in a Dartmoor Valley. Mentoring Day in the lush wilds of South Dartmoor. Deer Tribe home fire, harvesting the stories of the day. — Peter, Participant 2017, and current Trainee Leader. Stories are what connect us, they always have and they always will. We tell stories to friends and we listen to them. When we do we feel more connected. Stories can help us make sense of the world we live in, but sometimes we get stuck in one chapter of our story and can’t seem to turn the page. Write to Freedom connects with each person’s story, helping participants step into a new chapter of their lives. We believe that everyone has their own genius, and that some need help in finding it. We also believe that spending time in nature heals us, enlivens us and brings us back to what we should be; free, open, connected, strong. Through storytelling, nature connection, group work and mentoring, we help students gain a greater understanding of who and where they are in their lives. When we know a little more about what makes us tick, we are in a better place to make healthy decisions in all areas of life. At Write to Freedom being a participant is like nothing you’ve experienced before. 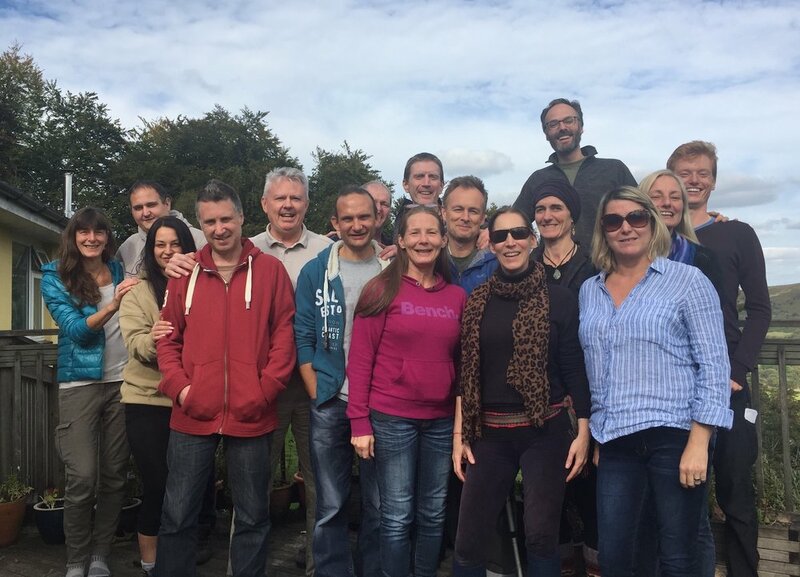 Meet our team of facilitators, volunteers, trustees and background staff. 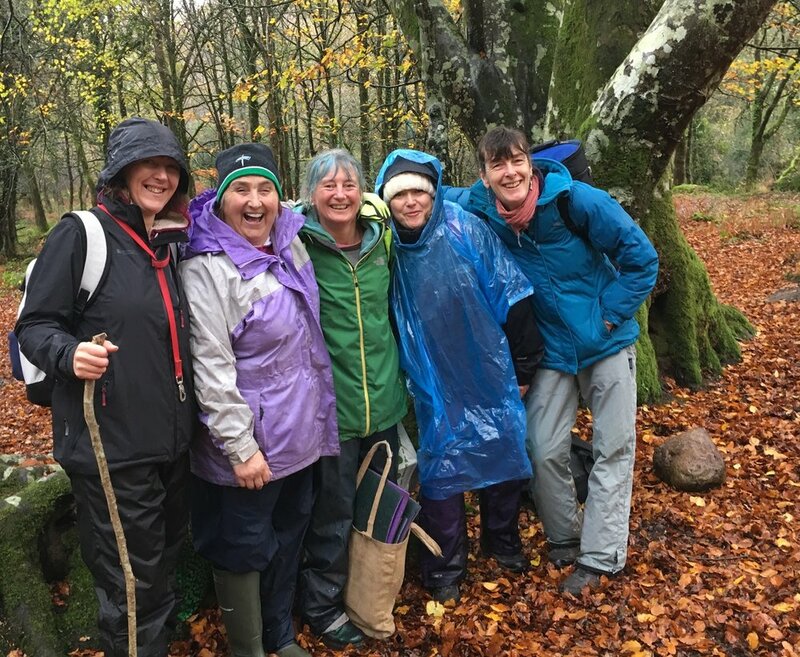 Welcoming In January… words and photos from a Mentoring Day on the moors.